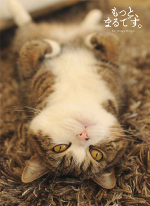 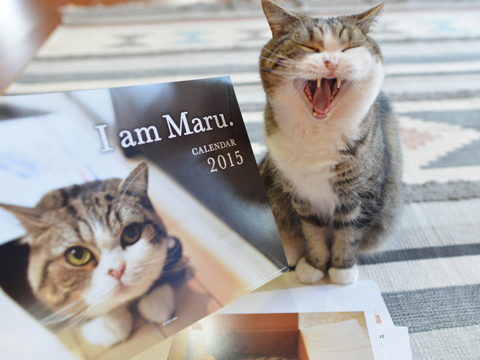 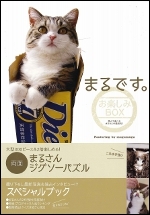 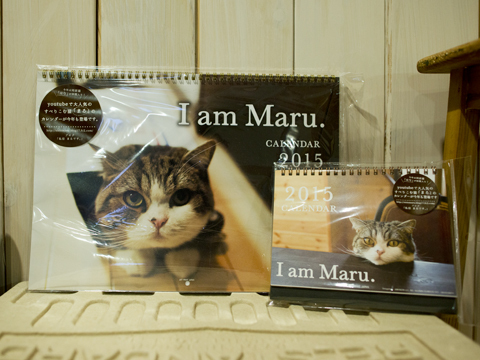 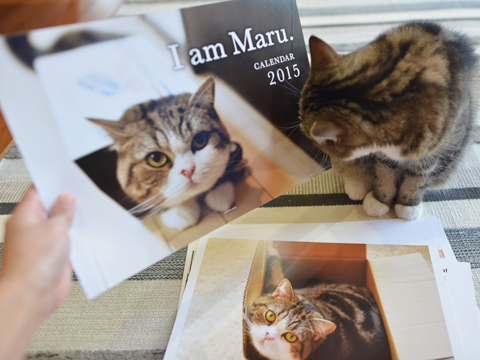 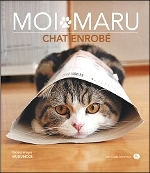 These are Maru's calendars of 2015. 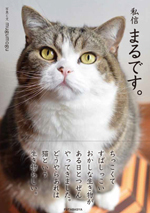 You checked it with me. 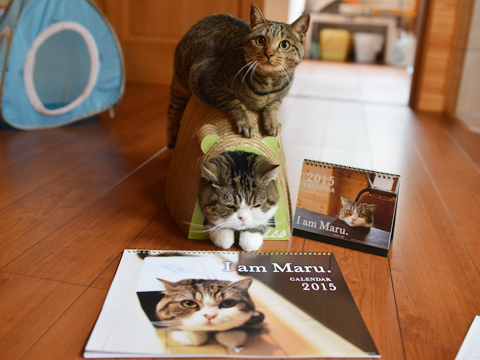 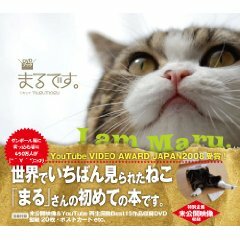 Hey Maru, the checking the colors on a colored proof of the calendar arrived. 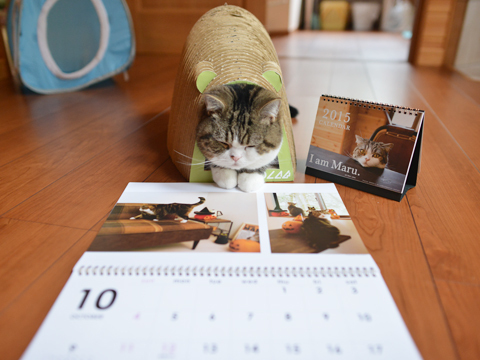 Unfortunately it is impossible to revise it.